A fixed mindset is the belief that a person's basic qualities, such as their intelligence or talents, are simply fixed traits. There is no need to put effort into developing these traits because success in life is purely based on the talent and abilities that a person is born with. This fixed mindset philosophy is wrong! As a teacher, we want our students to know that their effort does matter. We want them to believe in the power of yet. I can't do it...yet. We want to teach them to develop a growth mindset! Get started teaching growth mindset in the classroom! We have put together an e-mail course with FREE lessons and resources to transform the culture of your classroom. Sign up HERE! The concept of a growth mindset was developed by psychologist Carol Dweck. Unlike the fixed mindset theory, a growth mindset is the belief that intelligence and talent are just starting points. These traits can be developed through dedication and hard work. According to Dweck's research, "This view creates a love of learning and a resilience that is essential for great accomplishment." By embracing a growth mindset, students believe that they become smarter through hard work and perseverance and that failures are opportunities to grow and improve. How do you Teach a Growth Mindset? A growth mindset is not something that can be developed overnight. It takes time. It takes consistently choosing to keep trying, to not compare yourself to others, to not give up. It takes choosing to daily believe in the power of...YET. Every kid is good at something! Every kid has the ability to learn and grow! The best way to teach students important life lessons is through stories, and the best book to help teach students about growth mindset is The Dot, by Peter H. Reynolds. A growth mindset is the foundation of STEM. In order to persevere through the design process students must utilize a growth mindset. This is why we have created several STEM activities centered around the story of The Dot. After reading the story aloud, students will complete a STEM activity to reinforce the growth mindset philosophy. Students complete each activity two times, relying on what they learned from their previous attempt. One of these challenges is The Dot Paper Chain. For this challenge students must create the longest paper chain possible out of one piece of paper, scissors, and dot stickers. Another growth mindset STEM challenge is The Dot Bridge. 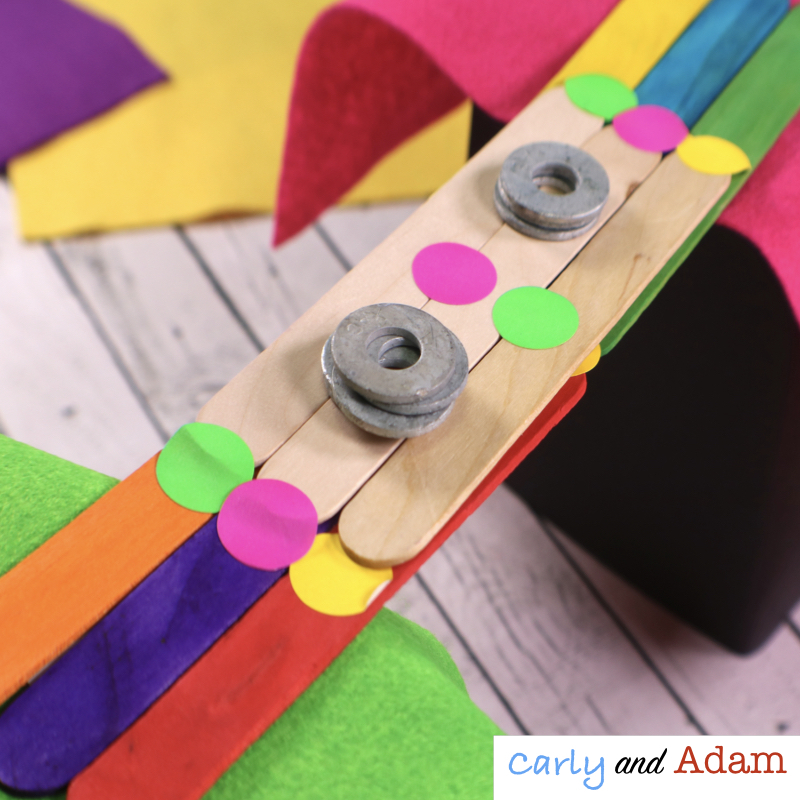 For this challenge students must create a bridge out of popsicle sticks and dot stickers. After students create their bridge, test it to see how many washers it can support. Place the bridge across two tissue boxes and set washers on top of it until it collapses. The Dot Raft STEM Activity is another great challenge to reinforce the concept of growth mindset. 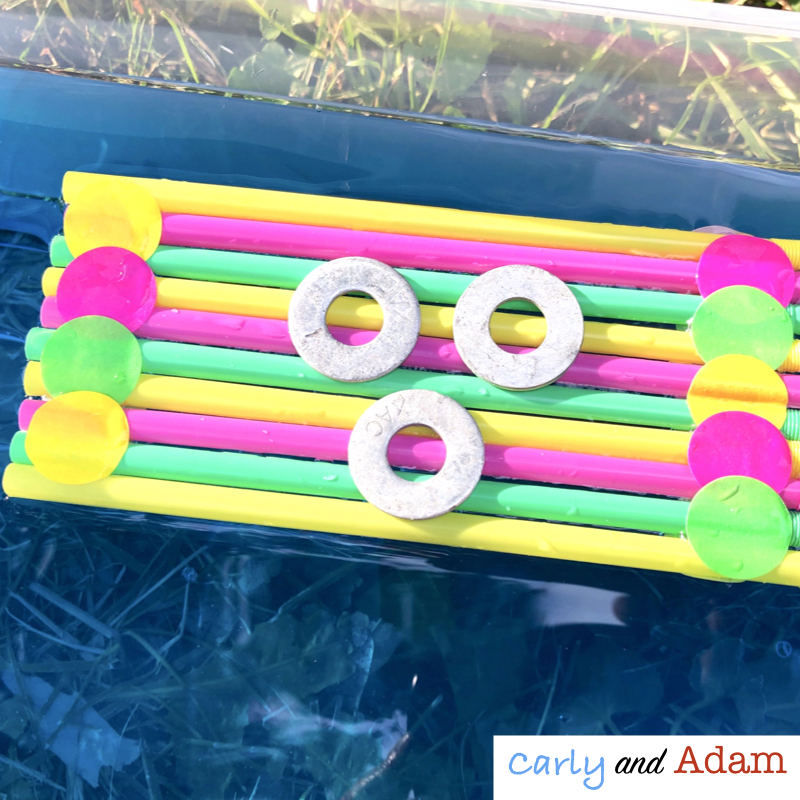 For this challenge students must create a raft out of straws and dot stickers. After students create their raft, test it see how many washers it can support. Place the bridge in a small tub of water and set washers on top of it until it sinks. This last STEM activity is a student favorite! In order to complete The Dot Tower Builder Challenge students must create the tallest tower out of index cards, scissors, and dot stickers. You can grab all of these growth mindset STEM activities with detailed lesson plans and a student STEM journal at a discount in our Dot Growth Mindset STEM Bundle. Keep in mind that the key to teaching growth mindset is consistency and providing students with opportunities to improve and correct mistakes. In addition to this, the culture of the classroom should be set up in a way that students are not only encouraged to make mistakes, but embrace them as potential learning opportunities.